Content marketing has to do with the essence of getting found online when potential customers start the purchase process as a search engine window. Create remarkable content that is relevant to prospects and customers and you will get found! We you commit to content marketing, you identify and develop your business personas [aka your buyer profiles], hone in on keywords critical to your business and fully appreciate your customer buying cycles so your content connects with prospects online as well as offline for a fully integrated customer experience. A content marketing strategy means deliberately educating prospects about the solutions you offer and consistently analyzing the results generated for continued improvement. 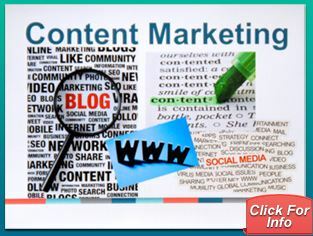 Our blog article Content and Content Marketing: What Is It? offers perspective. Content marketing looks at what you've already created. It looks to make multiple use of every resource you create about your business. It enables you to develop unique and relevant offers that potential customers respond to. It allows you to craft offers that acknowledge where your leads, prospects and customers are in their journey through the buying process [aka the purchase funnel] and connect because of their relevance. Here follow our most popular social media/content marketing products. A useful first step is to evaluate where you are online. Are you digitally visible? Is your content working as hard for you as it should? Does it address the needs of potential customers? Does it reflect what makes you unique in your business marketplace? Simple Marketing Now will audit your online presence, analyze your social outposts, examine your visible content and do a technical analysis of your invisible-to-humans html content. The resulting report will form the basis for a detailed teleconference to review findings and recommend improvements. If you want to engage in social media and content marketing, you need to produce relevant and high quality content on a consistent basis. Simple Marketing Now will work with you to develop a content marketing strategy and identify the best tactics for implementing your strategy. Furthermore, we will provide ongoing coaching via regular teleconferences and email so you stay on track and focused as you create and publish content. We will offer guidance for optimizing content, search for new content ideas and explore new opportunities to publish content and increase your opportunities to connect with your customers. New, digital and social media tools – like the online distribution of press releases or self-publishing platforms – make all of that possible in ways that used to be cost prohibitive. They allow you to focus resources on the conversations taking place online with customers – who by the way are rapidly becoming younger in mind & spirit and well-connected digitally [if you don’t believe us, ask around how your friends and family obtain information. We bet they’ll tell you they start at a search engine]. Let us help you develop the kind of rich, relevant and engaging content that is sure to help you get found online and connect with customers. Contact us for a free 30 minute consultation. 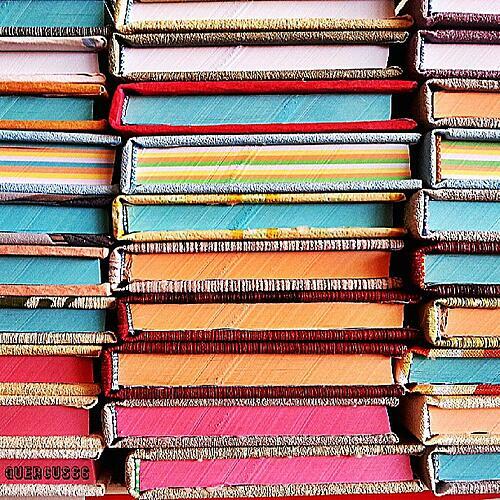 Visit Simple Marketing Now's Content Marketing Resource Library!